I&E Systems has been engaged to complete the Control and Safety Systems Integration for the Woodside North Rankin Redevelopment Project (NR2) project. 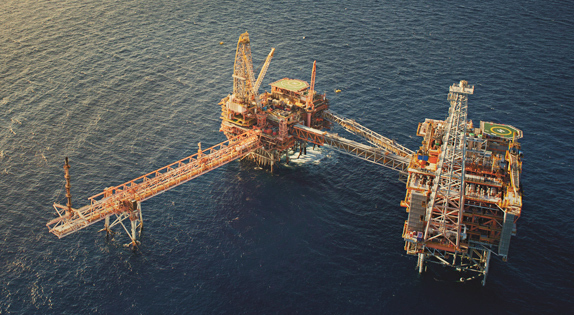 This project will unlock low-pressure reserves from the North Rankin and Perseus fields, which are currently produced via the North Rankin A (NRA) platform. The new North Rankin B (NRB) platform was installed 100 metres west of the existing NRA facilities and is linked to it via a bridge. The Control Systems Integration shutdown, the most critical step to join the NRA and NRB control and safety systems together and to prove the integrated functionality, was completed in September 2012, on time and without any incidents.